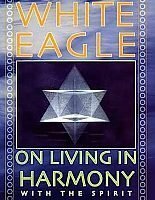 White Eagle does not speak in a conventional way of Jesus. Instead he seeks to help each one of us realise their own inner closeness to their teacher. Jesus is a person who lived a life not unlike our own, but is also the perfect manifestation of a Christ spirit alive within each one of us. All of a sudden in this book Jesus takes on new significance, at one moment as the perpetual healer of our hearts, as well as those he healed beside Galilee, and at another as a teacher of even greater vision, newness and power. 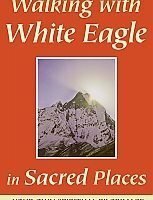 This interpretation is esoteric and mystical, but it also bears the stamp of one who knows we feel as we read that White Eagle has a real awareness of the continuing spirit of Christ. 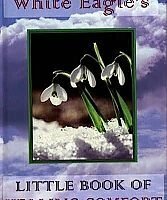 Among the chapters is one on who, from the spiritual point of view, Jesus really was and is; one on the outworking of divine law, and another on sayings and parables of Jesus. 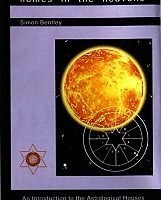 Then there are chapters on Jesus as a healer and four more on Jesus’ teaching, while the book closes with a chapter, ‘In the Aquarian Age’, about the age towards which Jesus’ teaching leads us. 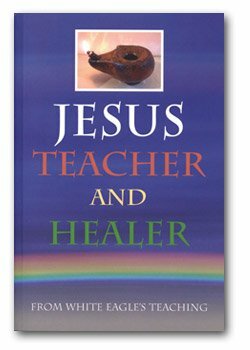 Be the first to review “Jesus, Teacher and Healer” Click here to cancel reply.